UNBELIEVABLE HOME! Updated, Upgraded and Meticulously Cared For. 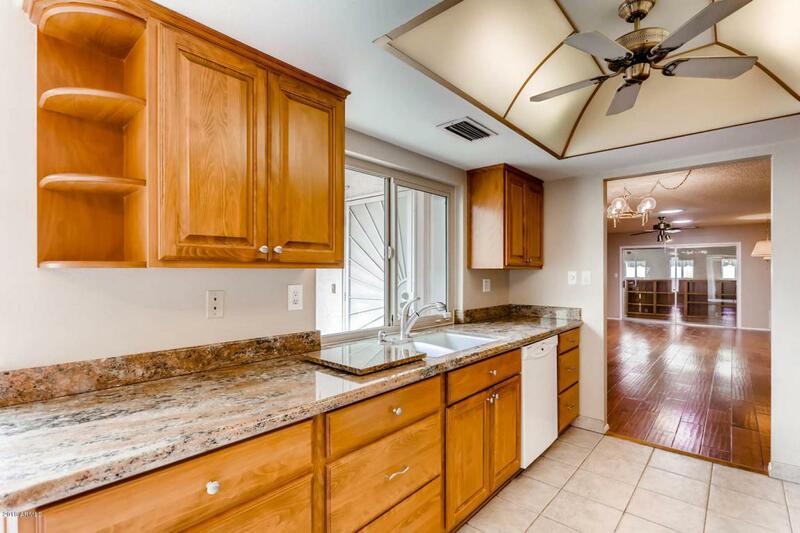 Your New Home Features Brand New Paint-Gorgeous Wood and Tile Flooring- NO CARPET! Dual Pane Argon Filled Low E Glass Windows--Crown Molding. 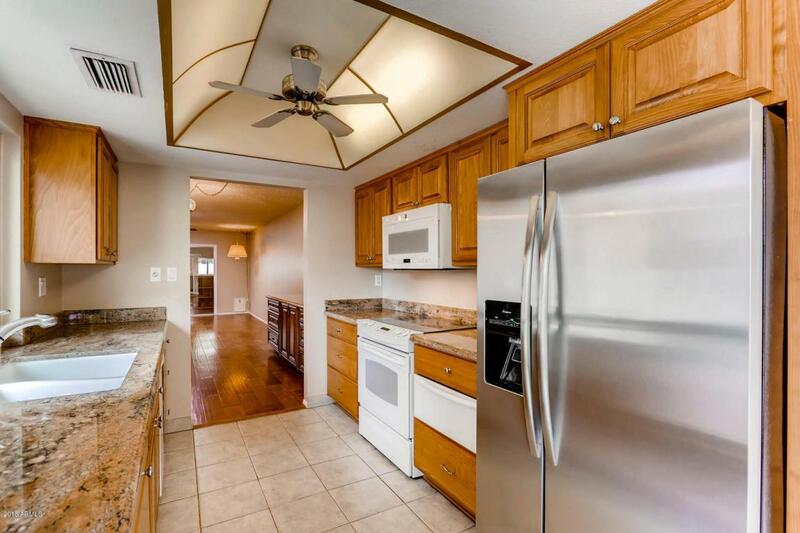 Master Sports a Large Walk In Closet, Ceiling Fans, Roman Shades, Dual Sinks- Chefs Kitchen with Slab Granite Counters, Gorgeous Cabinetry, Built-Ins and Warming Drawer! A home featuring these quality Features Just Doesn't Show Up In This Price Range EVER! 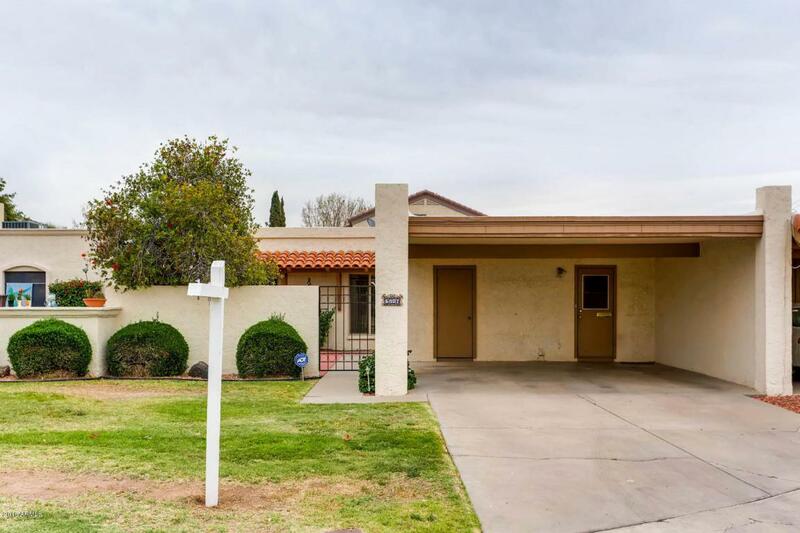 Rare Patio Home in an Excellent Location both in The Community and in the Valley. 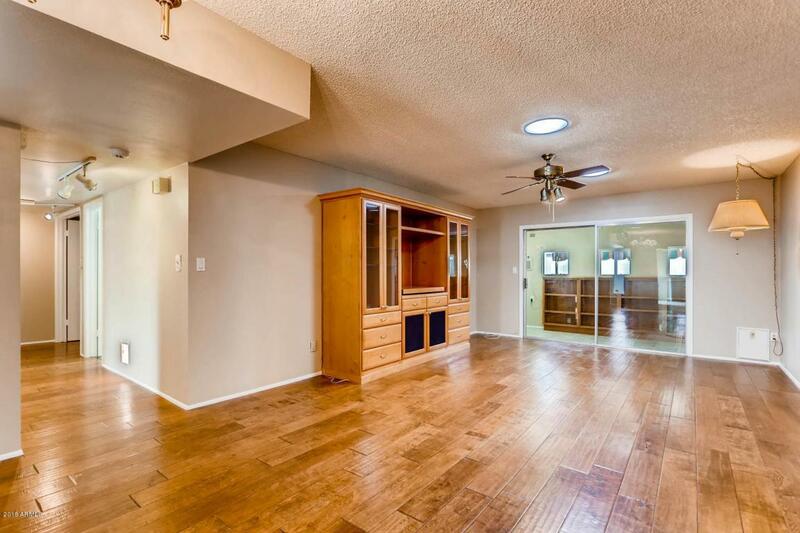 Close to the Freeways and Quality Shopping. Glendale Is One of The Few Streets that Allows Easy Access to Scottsdale On The East and the West Valley. Too Many features to list here. Go Now and Secure This Stunner for Yourself!